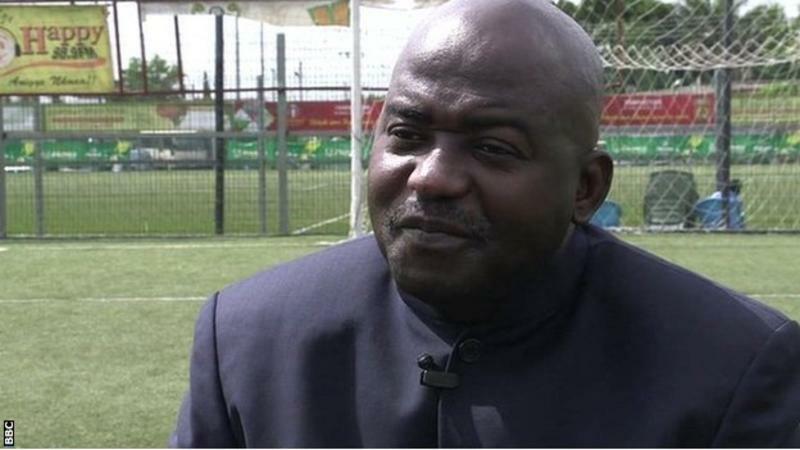 Liberia’s Musa Bility, a Confederation of African Football (Caf) Executive Committee member, launched a scathing attack on Caf’s leadership as he resigned from two positions within African football’s ruling body. 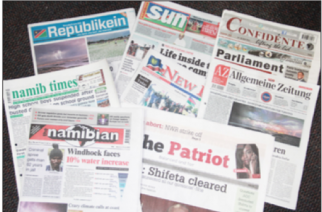 “I can no longer summon the courage to work in these posts at the whims and caprices of the president who I believe is leading this noble organisation in the wrong direction,” wrote Bility, in a letter seen by the BBC. As well as the committees which Bility resigned from, the Liberian also highlighted Ahmad’s recent role in deciding the future of forthcoming Africa Cup of Nations tournaments and where they will be held. Bility brought up the confusion surrounding the 2021 Africa Cup of Nations which has now been given to Cameroon to stage after the country was stripped of hosting rights for the 2019 edition. The Ivorian federation (FIF) promptly issued a statement insisting neither they nor the Ivorian government had been informed by Caf of a possible delay. Just four days later, Caf confirmed that Cameroon had accepted to host the 2021 Nations Cup. “When I was asked by a journalist as to whether we have awarded Afcon 2021 to Cameroon, I said no we have not. As you all know, this Executive Committee has not made any such decision. So, I saw nothing wrong with my statement. In fact, I was referencing the official position of Caf which was issued in a press release after the Accra Ex-co meeting,” said Bility. He was appearing to refer to the Caf administration under long-standing former president Issa Hayatou whom Ahmad replaced in March 2017. The BBC has contacted the Confederation of African Football for comment but as yet there has been no response.